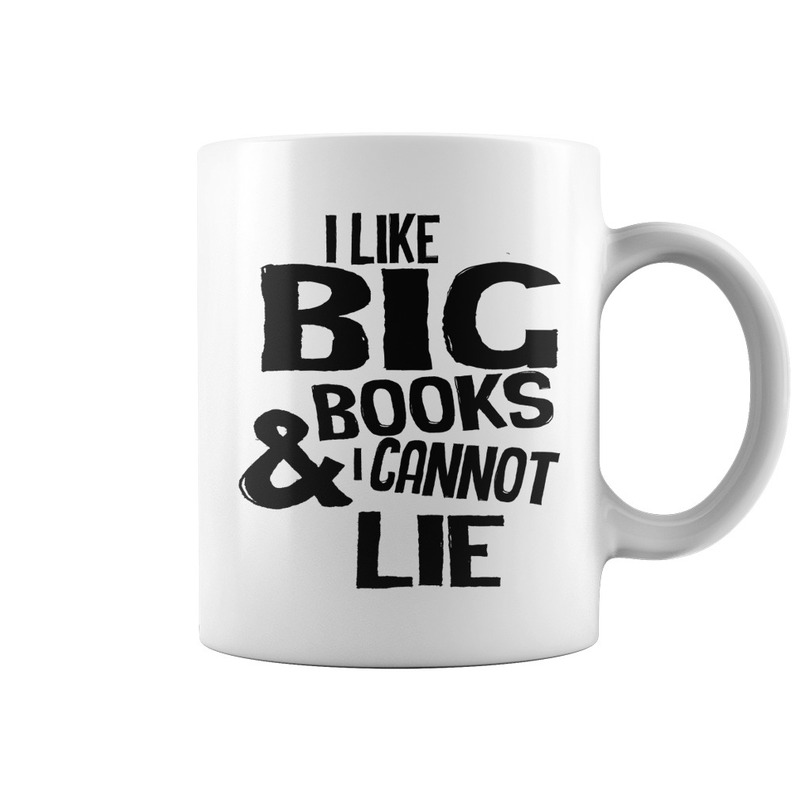 Every big book requires a big cup of coffee (or tea)! How else are you going to make it through the night? Or early morning?